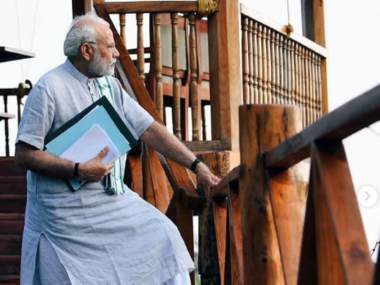 Narendra Modi on Sunday announced renaming of three islands of Andaman and Nicobar on the occasion of 75th anniversary of tricolour hoisting by Netaji Subhas Chandra Bose. 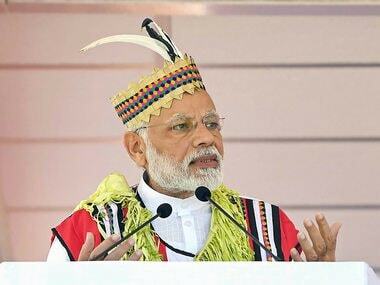 Narendra Modi arrived in Port Blair on 29 December to hold various engagements, including the renaming of three islands. 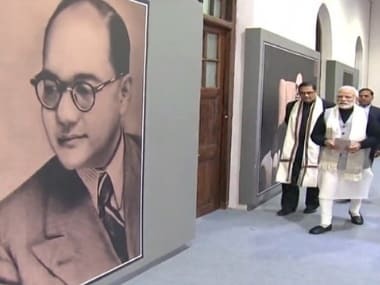 Ross Island, Neil Island and Havelock Island will be renamed as Netaji Subash Chandra Bose Island, Shaheed Dweep and Swaraj Dweep, respectively to mark the 75th year of freedom fighter Subhash Chandra Bose hoisting the national flag at Port Blair. 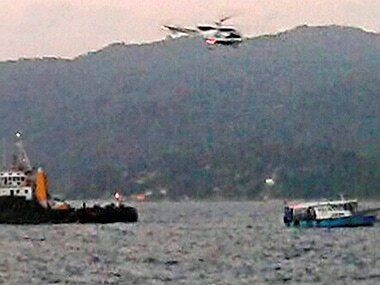 The diesel-run tourist boat named Aqua Marine sank just a couple of nautical miles outside of Ross Island from where the tourists had boarded. 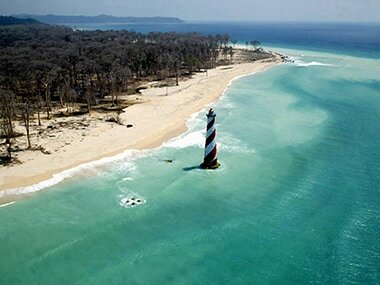 A boat with 43 tourists onboard capsized on Sunday off the Andaman islands. 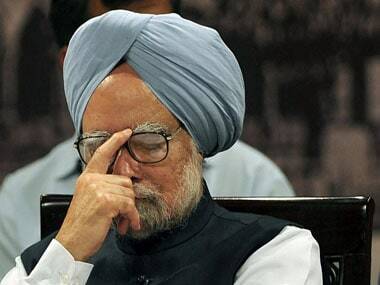 Prime Minister Manmohan Singh expressed shock over the accident.